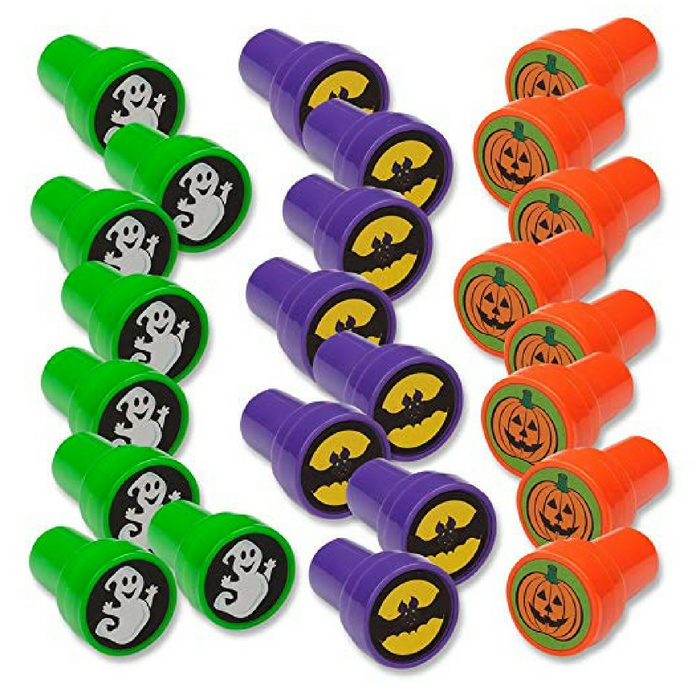 14 Non-Candy Halloween Treats! Best Alternatives For Halloween Candy! 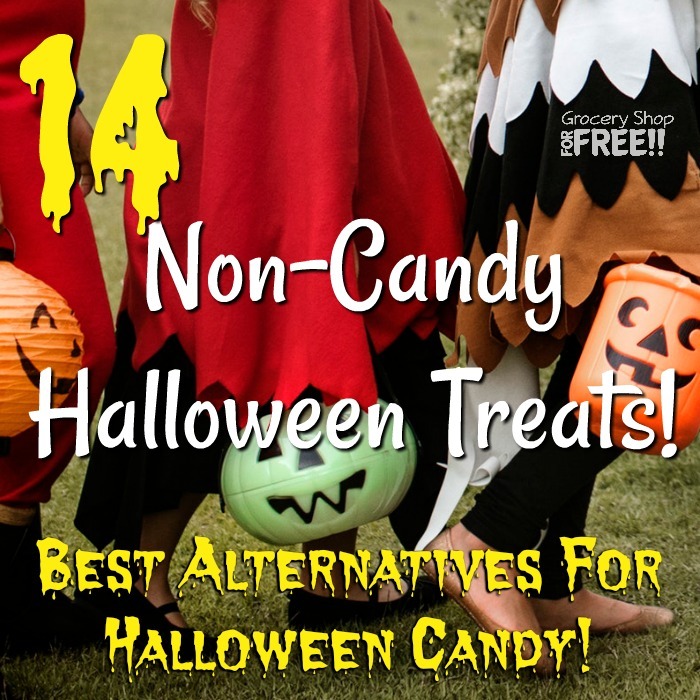 14 Best Alternatives For Halloween Candy! 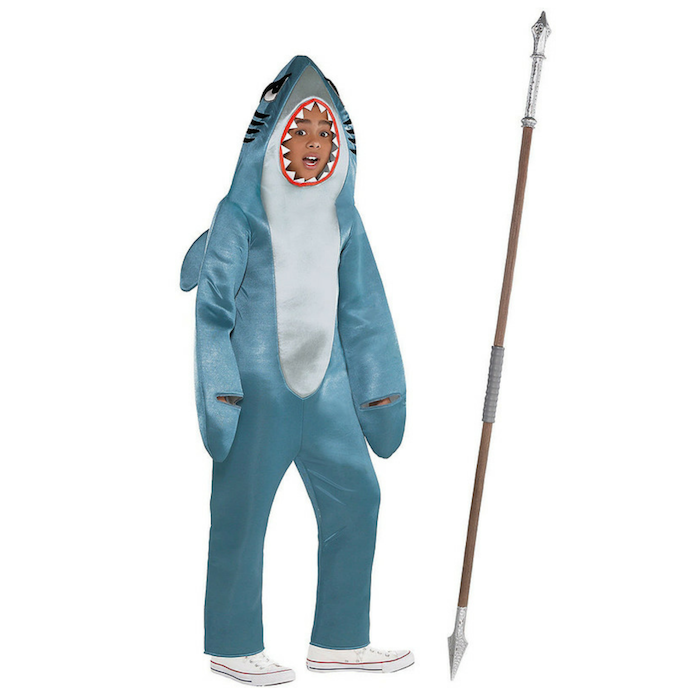 Halloween is just around the corner. If you’re looking for ideas other than candy to hand out this year, then this list of 14 Non- candy Halloween Treats is what you want! 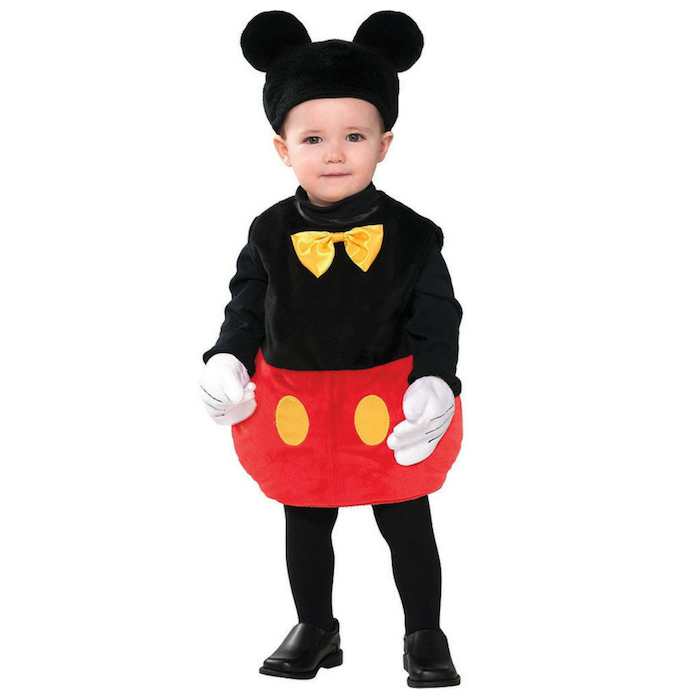 As your kids head out to trick or treat, your neighbors will no doubt be handing out an unlimited supply of candy. If you can ration it, that candy can last for months, they can also cause your kids’ teeth to rot (as my parents would tell me! lol)! When thinking about handing out candy for Halloween in years gone by not many neighbors thought about allergies kids may have, or that perhaps they can’t have sugar. 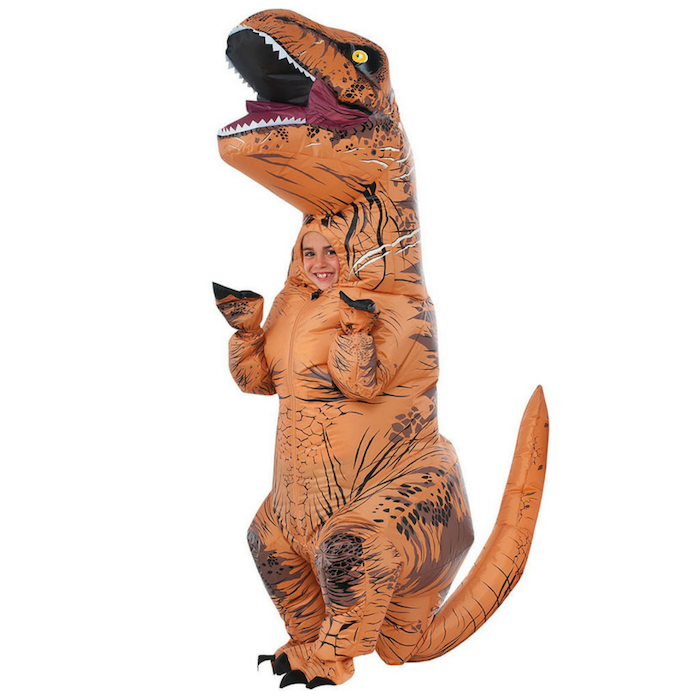 I know they didn’t give us anything but candy growing up when we went trick or treating. 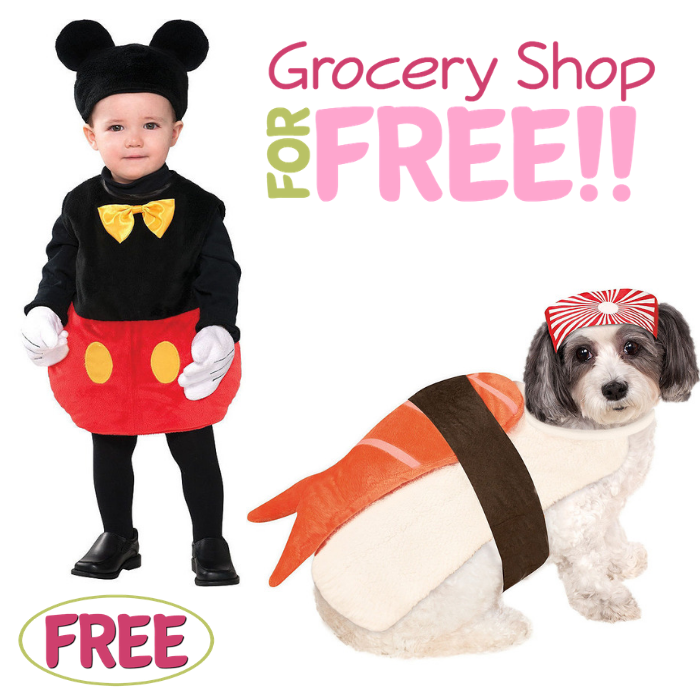 That is why you might think about giving away other treats instead of candy to your trick or treaters. 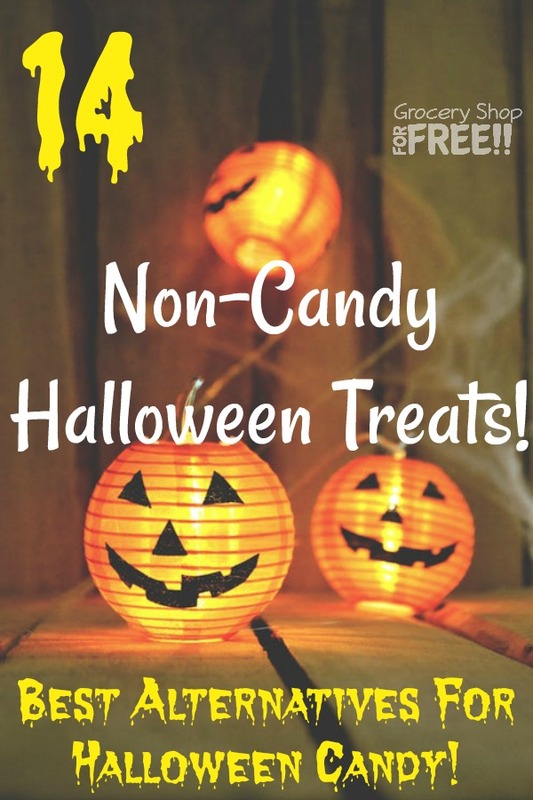 Here are 14 alternative non-candy Halloween treat ideas that your children and other kids will be sure to enjoy! 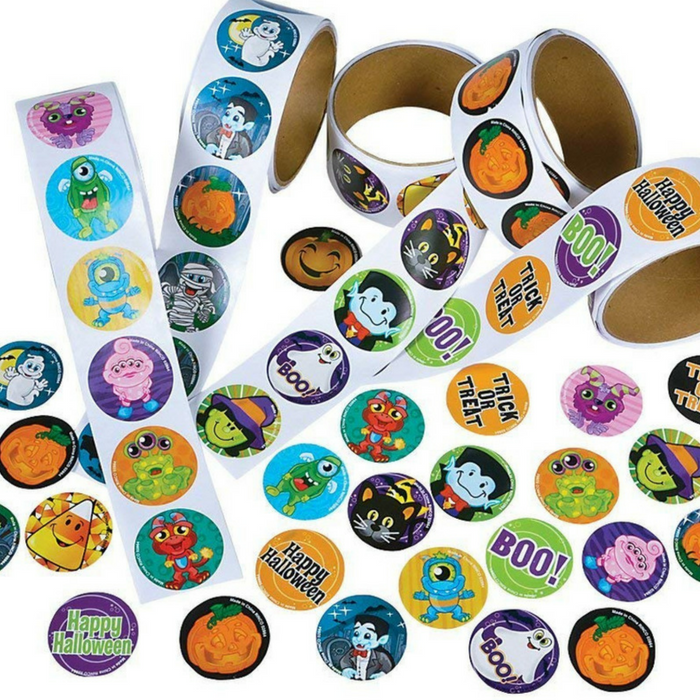 Pick up some Halloween-themed bottles of bubbles or grab some plain white bottles and decorate them with yourself with fun stickers. 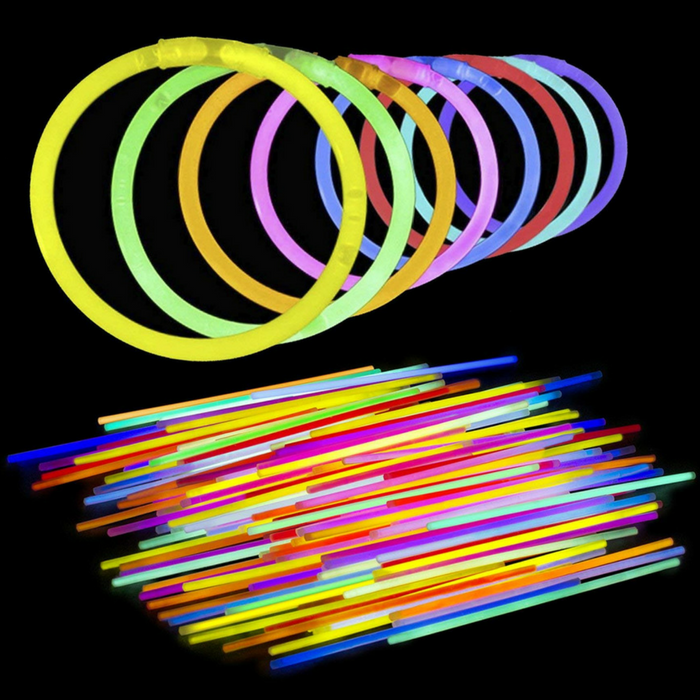 Glow sticks would be awesome and they can use them while they trick or treat. They will not only help them to stay visible, but they are also fun to be used as necklaces or bracelets too. 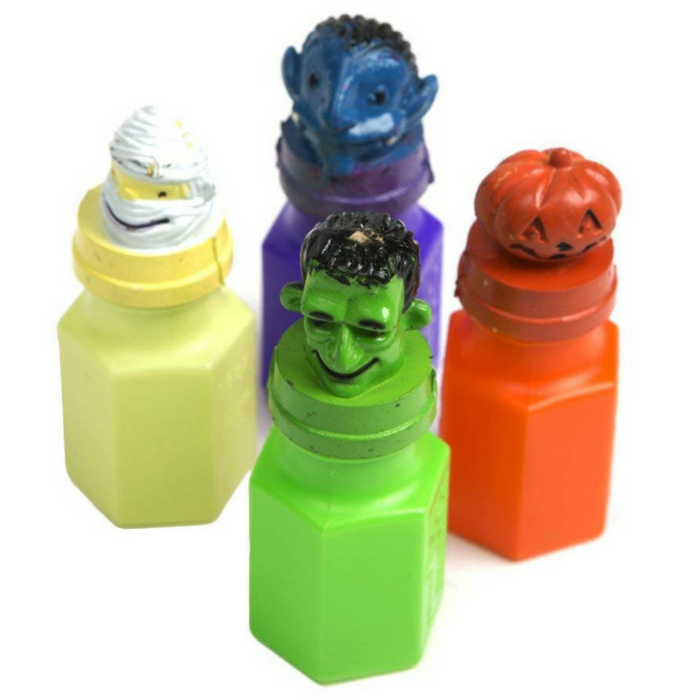 Stampers are lots of fun for the kids. 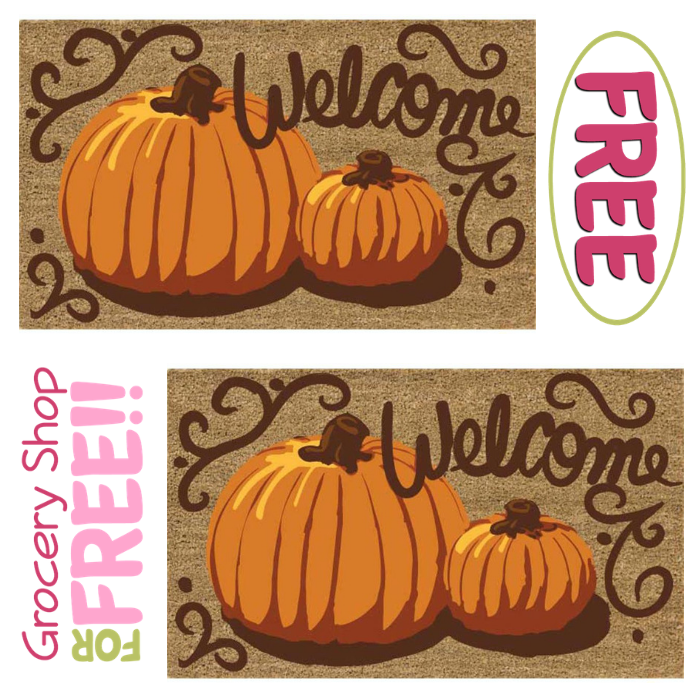 Throw in some non-Halloween stampers, too, and the trick or treaters can use them any time of the year. They’ll love taking them to school and sharing them with friends. 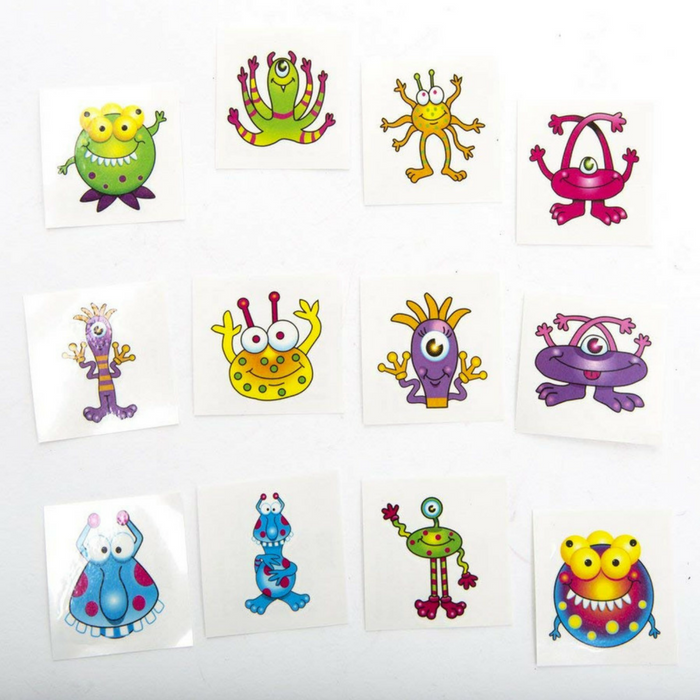 Kids love temporary tattoos! They are colorful, fun, and safe for use. 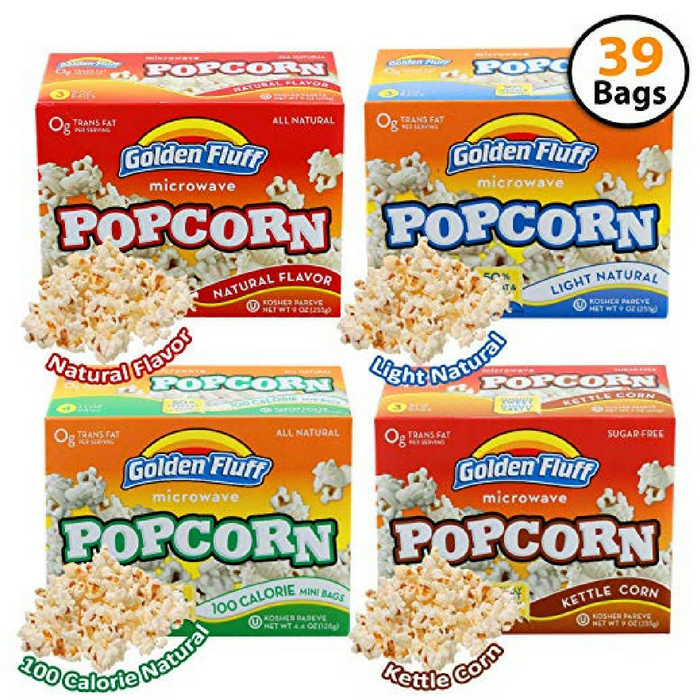 Microwavable popcorn packages are great for those Halloween movie marathons. 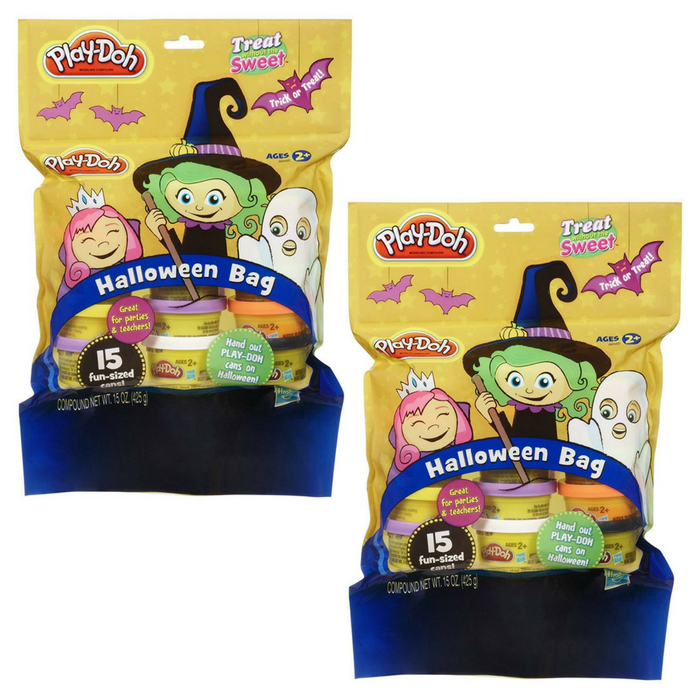 They are small and won’t take up too much space in their Halloween loot bags! 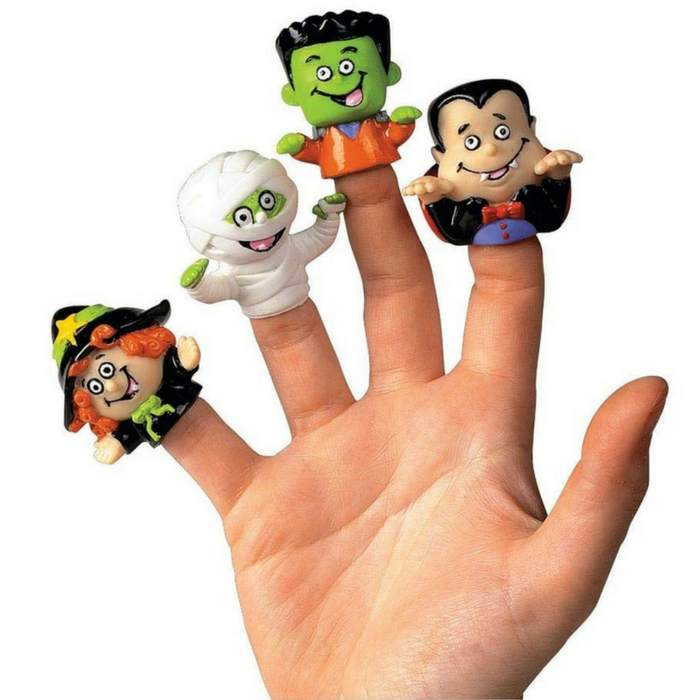 You can also decorate them with stickers or stamps. 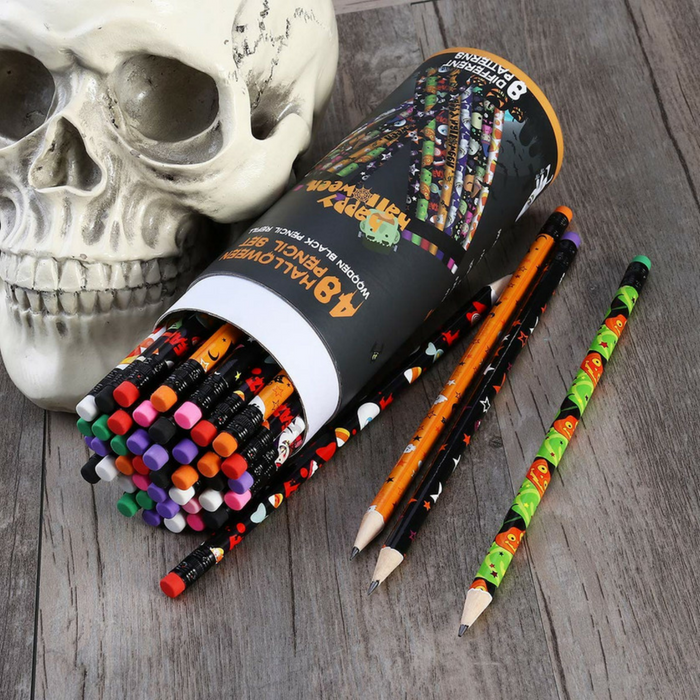 Pencils are simple treats but they will surely come in handy, especially during school! A lot of stores are selling prepackaged fruit snacks, pretzels, Goldfish, and cookies or if you can’t find them, you can make these snack bags on your own. 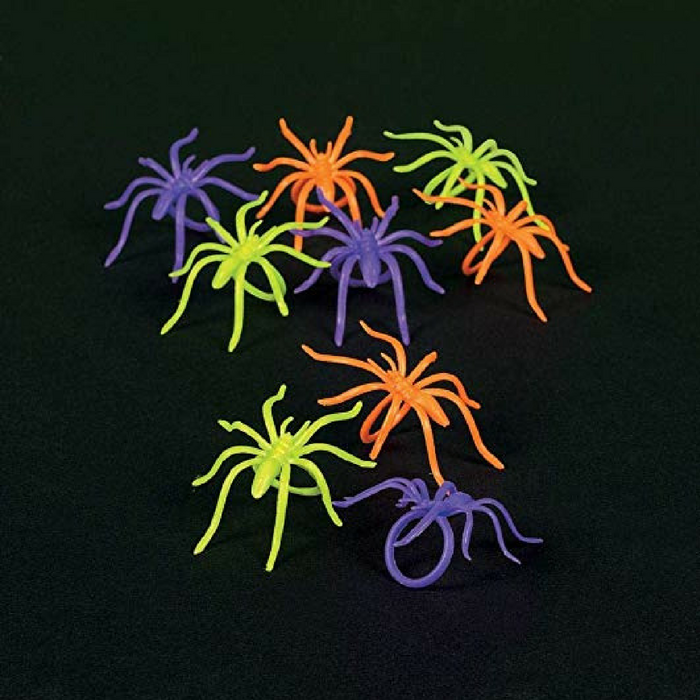 Give away some spooky accessories like plastic spider rings, fake vampire teeth or glow-in-the-dark sticky eyes. Kids will love this! You can make your own homemade Play-Doh and place them in mini containers or buy a bundle from Amazon. 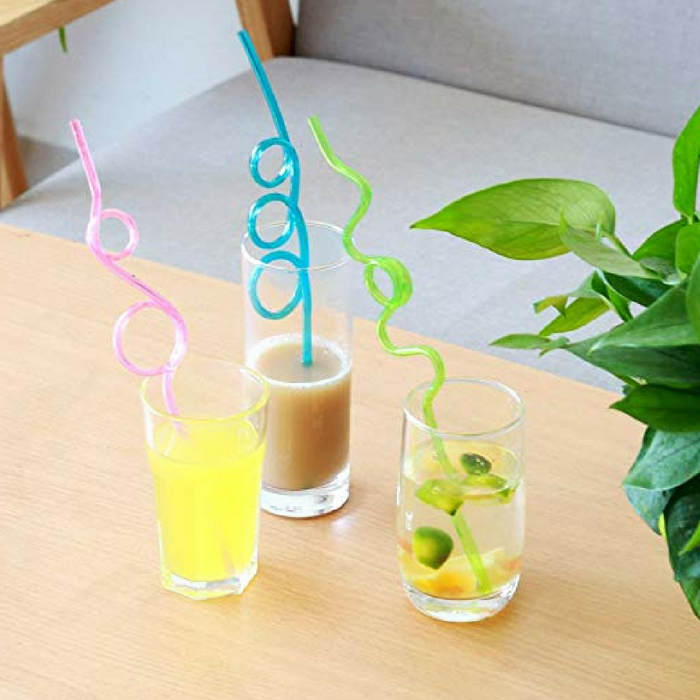 These Silly Straws will definitely be a hit! 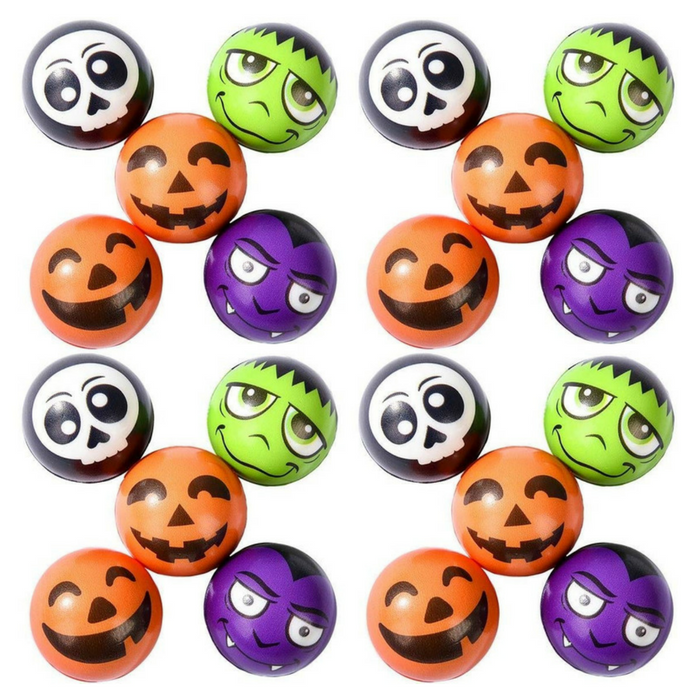 These stress balls are mini balls with unique designs that the kids will be amused by! 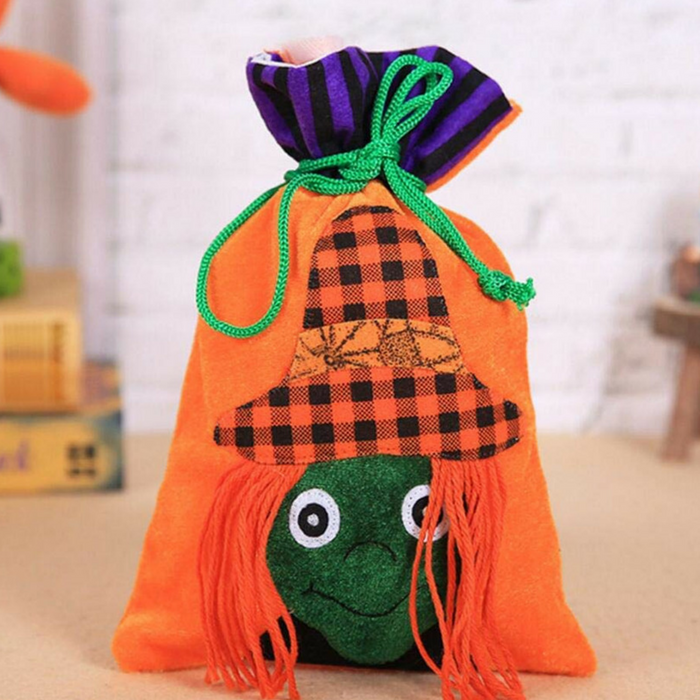 Adorable toys that kids will love. 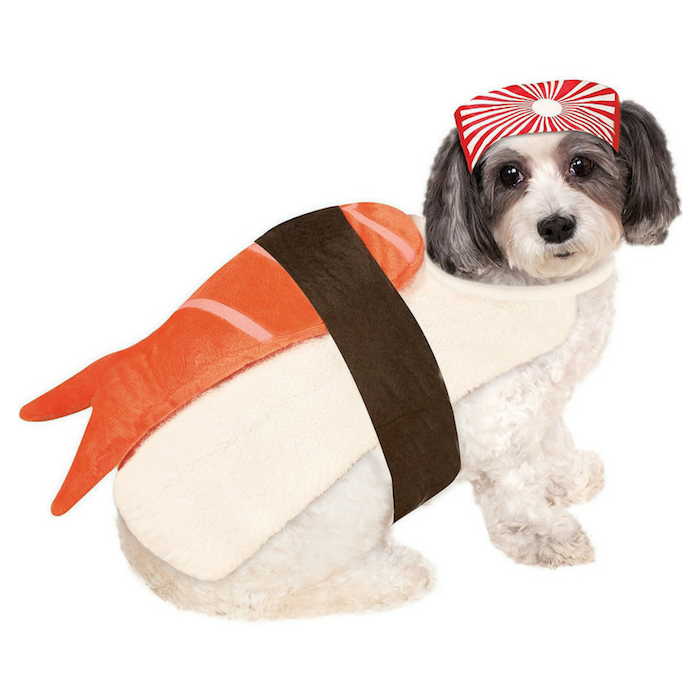 You can choose from Halloween-themed designs or you can also find non-Halloween themed ones. If you are in need of a last-minute treat or your non-candy treats were a hit and you don’t have any left, turn to your change jar. 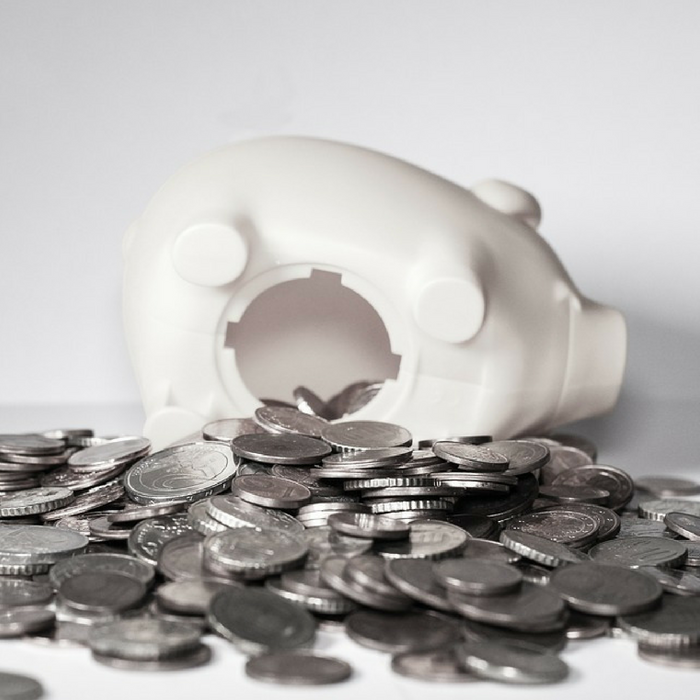 Kids will be delighted to have some extra money to add to their piggy banks! 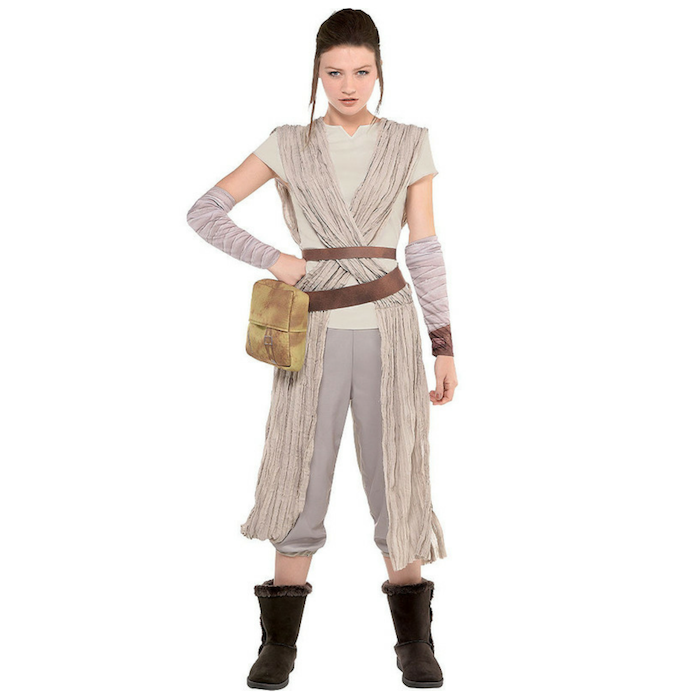 Trick or treat doesn’t mean you just need to give away candy! 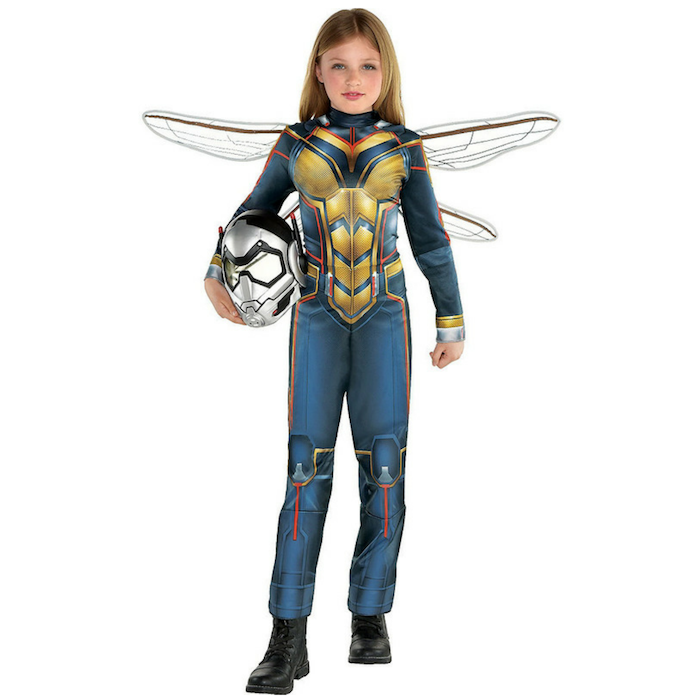 There are a lot more fun treats that kids will enjoy. 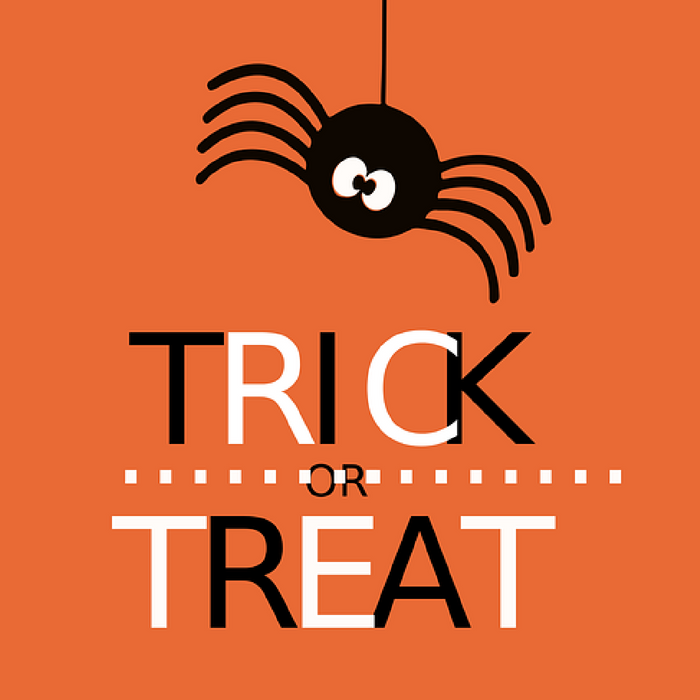 What non-candy treats do you plan to give away to this year’s trick or treaters?